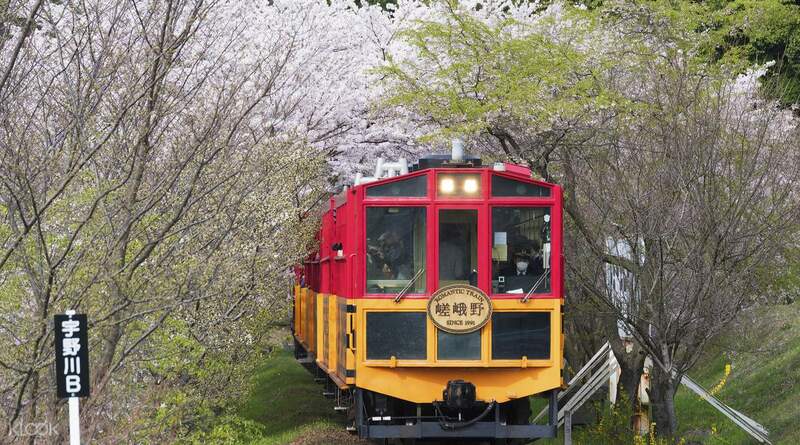 Conveniently pick up your Sagano Train ticket in central Osaka in advance and prepare to board this romantic train ride near Kyoto from Kameoka Station. 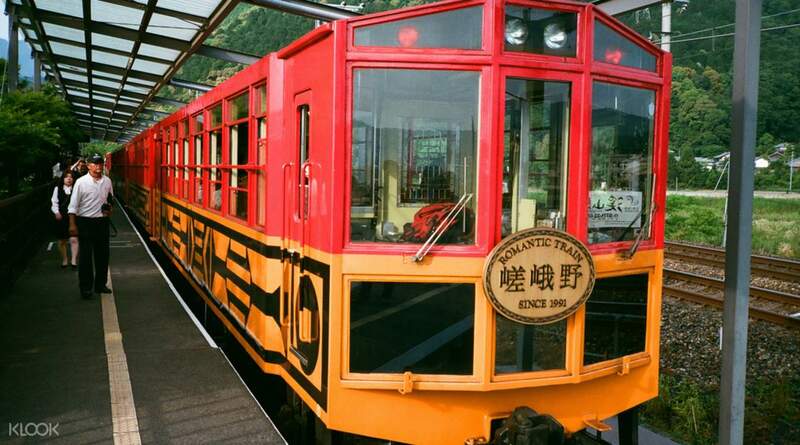 Your ticket will be valid for a one way trip from Kameoka Station to Saga Station (you can also book a return journey separately) in which you will be taken through one of the most scenic routes in Japan. 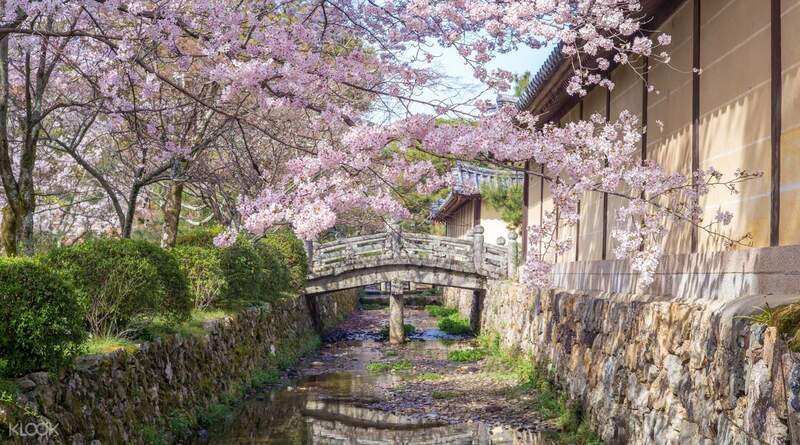 During this 25 minute ride, expect to see a snowy wonderland in winter, a landscape cloaked with maple trees in fall, luscious green panoramas in summer, and of course, spectacular cherry blossom trees in full bloom in spring. Stations: Saga Sta. - Arashiyama Sta. - Hozukyo Sta. - Kameoka Sta. We would like to thank the guy that waited for us to collect our ticket and also met us at the metro line instead as we were late & the shop close. (It took longer for us to reach the collection point, we got lost on the metro, 1st day and all.) The railway it self was very very interesting and pretty! We also bought the hozugawa cruise went we reach the railway counter at saga arashiyama. The whole experience was wonderful! Especially if you like nature. We would like to thank the guy that waited for us to collect our ticket and also met us at the metro line instead as we were late & the shop close. (It took longer for us to reach the collection point, we got lost on the metro, 1st day and all.) The railway it self was very very interesting and pretty! We also bought the hozugawa cruise went we reach the railway counter at saga arashiyama. The whole experience was wonderful! Especially if you like nature. this would be a 5 star review if they didn't sell tickets for standing. We upgraded our tickets on the day to "the rich" thinking we'd get the best views. However, we couldn't see out one side because there were so many people standing in the way. I would rather pay more for a proper view of everything. this would be a 5 star review if they didn't sell tickets for standing. We upgraded our tickets on the day to "the rich" thinking we'd get the best views. However, we couldn't see out one side because there were so many people standing in the way. I would rather pay more for a proper view of everything. Very scenic ride. A different way to explore the city. Very scenic ride. A different way to explore the city. A bit hard to find the shop to collect the tickets along the shopping belt. The trip experience is great with a good scenery along the journey. A bit hard to find the shop to collect the tickets along the shopping belt. The trip experience is great with a good scenery along the journey. It would have been much better if the pickup can be done at Saga or Kameoka itself. Almost forgot to pickup my tickets prior travelling to Kyoto. Remember to use the google maps link provided to find the ticket pickup location at Osaka. Hassle free entrance, just show tickets and seats are pre-assigned. If travelling from Saga to Kameoka, the best seats I feel is on the right hand side, more views. Unfortunately the seats are auto-assigned when purchased. Very nice view during autumn with the turning colour of the leaves. It would have been much better if the pickup can be done at Saga or Kameoka itself. Almost forgot to pickup my tickets prior travelling to Kyoto. Remember to use the google maps link provided to find the ticket pickup location at Osaka. Hassle free entrance, just show tickets and seats are pre-assigned. If travelling from Saga to Kameoka, the best seats I feel is on the right hand side, more views. Unfortunately the seats are auto-assigned when purchased. Very nice view during autumn with the turning colour of the leaves. 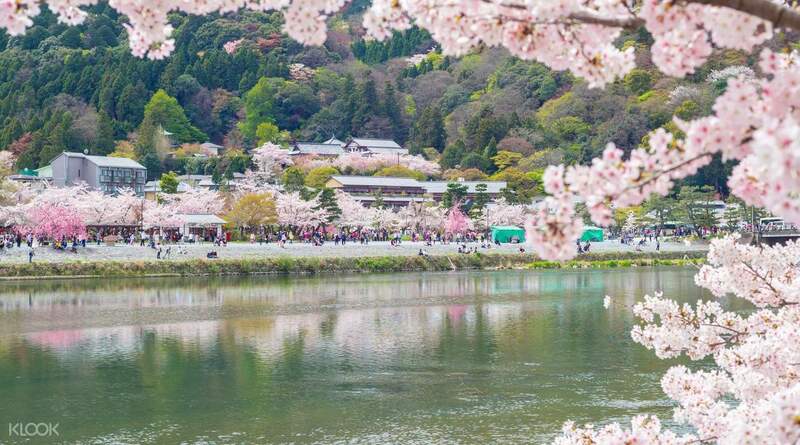 A scenic and enjoyable way to experience a different side of Arashiyama. 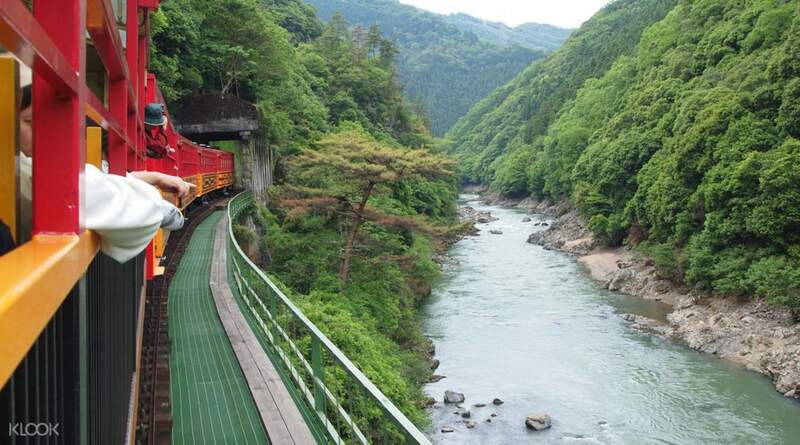 A scenic and enjoyable way to experience a different side of Arashiyama. Easy pick up in Osaka provided that you have access to Google maps. 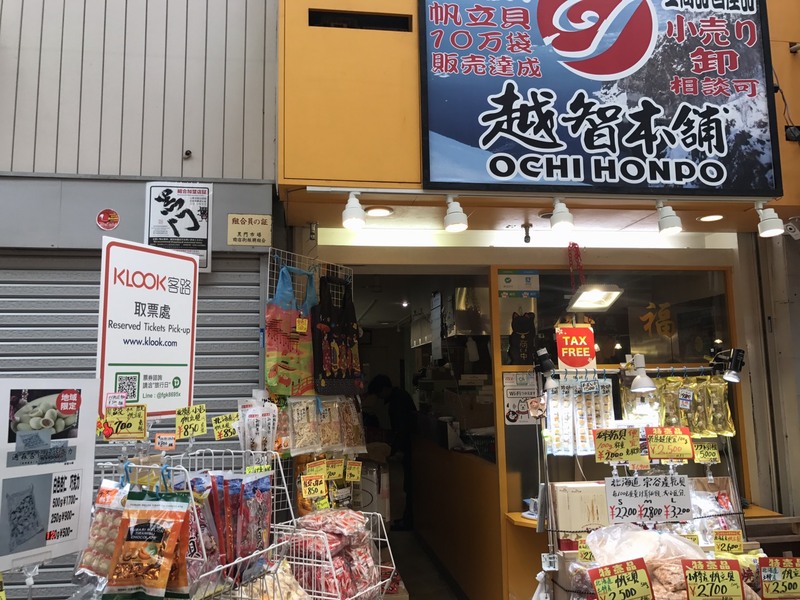 Ordering in advance with Klook is way worth it if you don't want to have to waste your time lining up on the day of hoping to secure a ticket at the Sagano Railway station. However if you want the windowless cart, be aware you have no option other than to buy it on the day of. Easy pick up in Osaka provided that you have access to Google maps. 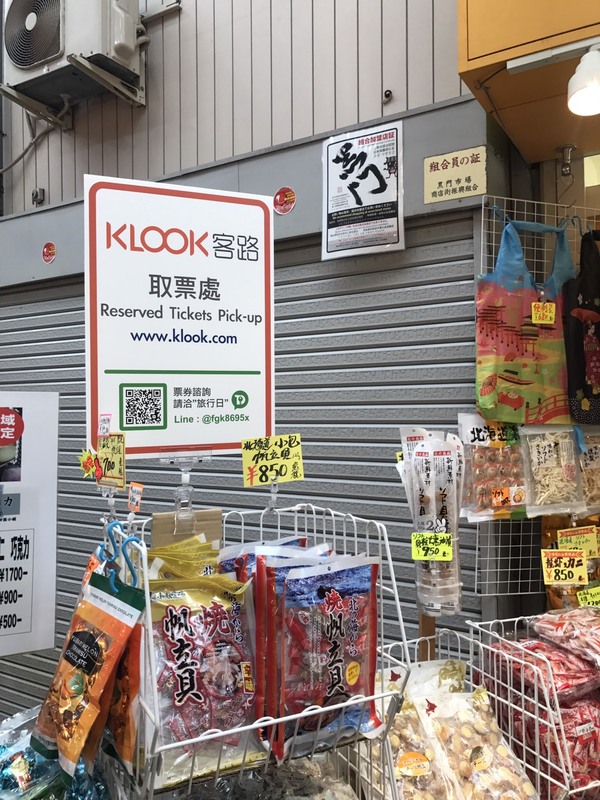 Ordering in advance with Klook is way worth it if you don't want to have to waste your time lining up on the day of hoping to secure a ticket at the Sagano Railway station. However if you want the windowless cart, be aware you have no option other than to buy it on the day of.